Spring is in the air and we are celebrating that with our next Sunday Chill session. A wonderfully relaxing way to start your Sunday! We combine Yoga, Pilates & Yoga Nidra (deep yogic sleep) for an indulgent morning of light exercise and rest. 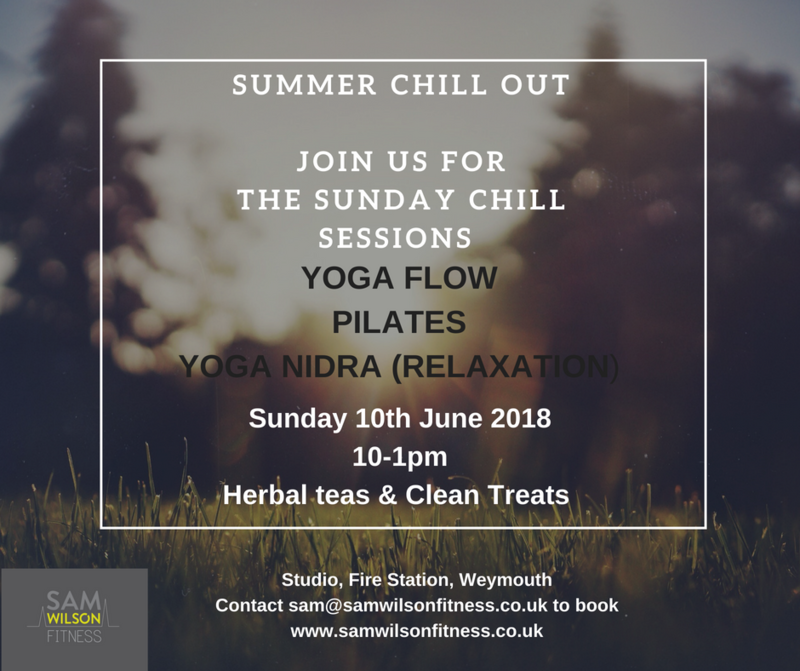 Join us to relax, unwind and leave feeling calm and rested.